This three-night city break, including a Hungarian Parliament tour, allows plenty of time to explore the Christmas market as well as the city's many other sights, including a wealth of neoclassical and baroque architecture, fascinating museums, superb restaurants and bars and the majestic Danube River. Each year from late November to the end of December, the Hungarian Capital Budapest hosts one of Europe's finest Christmas Markets. Located in Vorosmarty Square in the city's historic city centre, the market boasts over 100 stalls selling a range of festive arts and crafts, Hungarian food and wine, entertainment, music shows and a giant advent calendar, on the façade of the Gerbeaud building, overlooking the square. Depart the UK for your flight to Budapest. On arrival, make your way to your hotel where you'll spend the next three nights. The rest of the day will be free to relax or begin exploring the city. 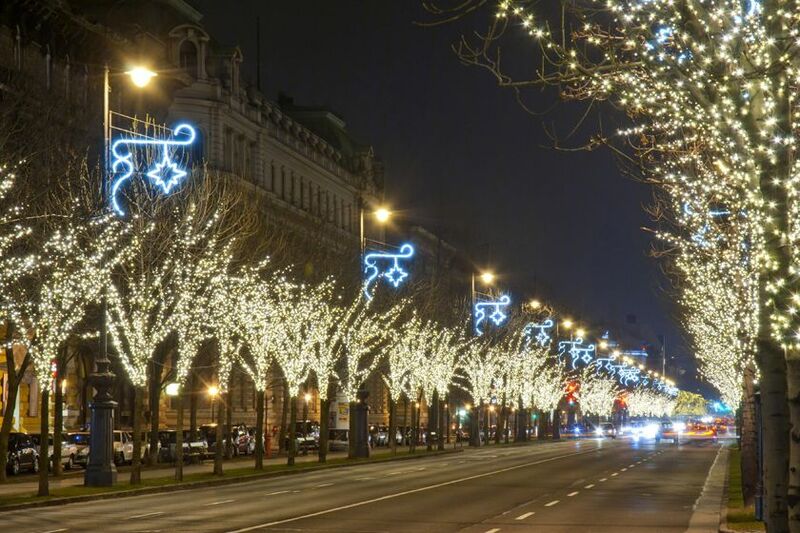 Spend two days exploring fascinating Budapest, including the wonderful and atmospheric Christmas markets at Vorosmarty Square. Budapest is one of Europe's most beautiful cities in terms of both its natural setting and architecture and you'll have plenty of time to explore its many highlights. We've even included a tour of the city's magnificent parliament building, one of Europe's most impressive buildings. After breakfast, self-transfer to the airport for your flight to the UK. Impeccable service, fine dining and breathtaking landscapes provide the ultimate luxury rail experience, travelling between Budapest and London on one of the most iconic trains. 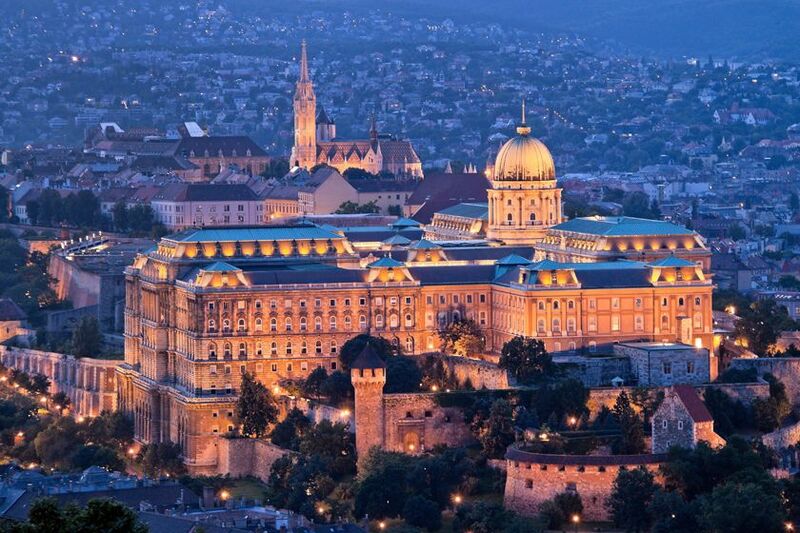 It all begins with a luxury stay in the Hungarian capital.